I generally hate war books but this is really different. That said, what IS this book with a title which comes from a medical dictionary as being the definition of “life” about? Well – I didn’t know for awhile getting into it, but about 50 pages and I knew – it’s about love, loyalty and trust in a time of bitter warfare – 2 wars, actually. 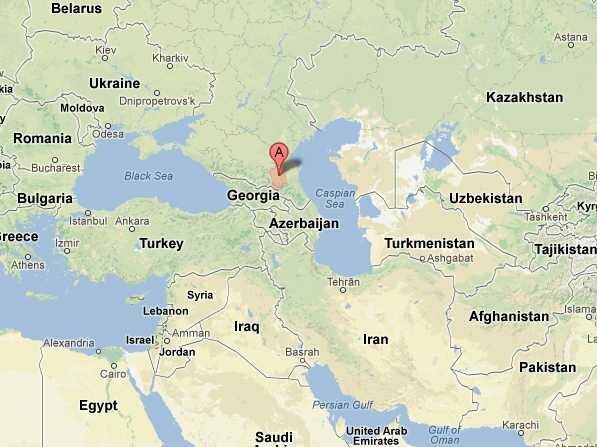 The wars involved are the Chechen War of Independence (1994-1996) and the 2nd Chechen War – when Russia took Chechnya back – (1999- 2000?/2004?/ ongoing?) The war includes terror and bloody torture, graphically told. But as horrendous as the violence is to read, so the contrasting tenderness is breathtaking. The loves are between fathers and sons, sisters, husbands and wives, other consenting adults, neighbors, doctors and their patients, artists and their subjects. The list goes on. 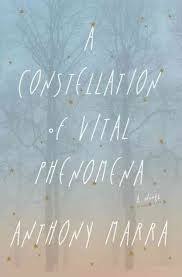 Marra’s prose is stunning in this debut novel which made the 2013 longlist for the National Book Award. And the structure, going back and forth between the wars, the whole time period, sets it off. There are several plot threads as well, and I do love a well-spun yarn. Akmed, the worst doctor in Chechnya, saves his neighbor’s 8-year old daughter, Havaa, when she escapes into the woods after the rebels come. He takes her to the only place he can think might harbor her, a hospital in Grozny where Sonja, an incredibly gifted doctor takes her in. Sonja has a sister, Natasha, who has her own story. Then there is the horrific story of Ramzan, a local thug who plays both sides of the war with barter and trade double-dealing. I hate war books because of the organized killing aspect, but this is so different. In A Constellation of Vital Phenomenon the emphasis is on the organization (loosely speaking) of love and connections and life. A final note on a detail I found thoroughly clever and effective for some reason, there are places scattered throughout the text where the narrator reports from some time in the future saying something like (paraphrased): “And he wouldn’t think of that town for another twenty-three years.” – making it 2025 or so.